As Tony Baretta liked to say, "You can take dat to da bank." Robert Blake was already a bankable star - he'd been acting since age 6 - when he signed on to play the unorthodox plainclothes detective with many disguises, sidekicks Billy and Rooster, and a scene-stealing cockatoo named Fred. 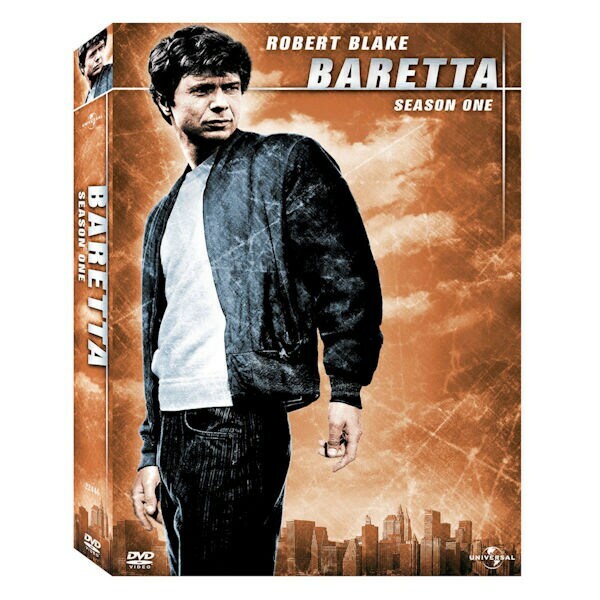 The role earned Blake an Emmy®, and the series ran for four successful seasons on ABC (1975-78), setting the standard for gritty, realistic TV cop shows. 12 episodes, 10 ¼ hrs, 3 DVDs, CC.